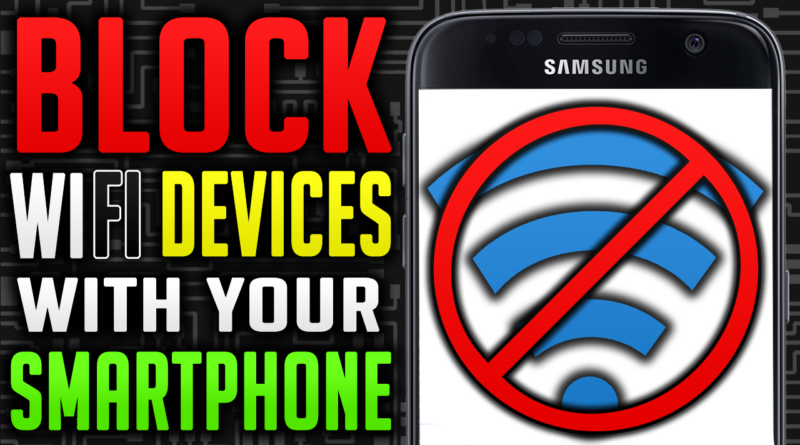 Here you’ll learn how you can block internet users and prevent them from connecting to your network. 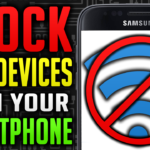 This tutorial shows you the way in which you can legally block other people from using your WiFi or internet connection through MAC address filter setting in your router all by your smartphone. Thus helping you in increasing your bandwidth and speed of your internet connection. 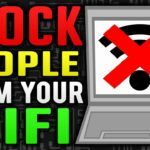 This is an ideal solution if you are a person who wants all your internet bandwidth for yourself or you are suspicious if someone has broken into your network and is stealing your internet. Well, worry no longer, because you are at the right place to block internet users of that sort. Before we get started, let me just take a moment to explain what we are going to achieve in this post. Bandwidth, as we all know, is the rate of data transfer available to a device connected to the internet. Which means higher the rate, the faster the internet speed on the device and lower the rate slower the internet speed on the device. So by blocking internet users connected to your network (which are utilising bandwidth) you can enjoy higher bandwidth on your device(s) and thus get stuff done faster on the internet. All you need to do is, follow the below simple steps. 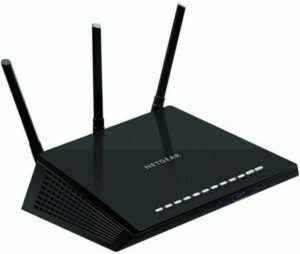 Although any router should work perfectly fine with our tutorial but we would highly recommend the router AC1750 by NETGEAR which is known to improve not only the range of the WiFi signals but also boosts speed performance for both 2.4 and 5 GHZ devices. 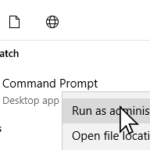 Once you have opened the application, click on the refresh button to scan your network to find devices connected to your network. 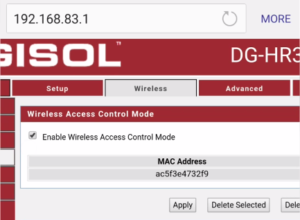 Now identify the device(s) which you want to remain connected, then click on the device bar to reveal more details. Inside, click on the MAC address to copy. 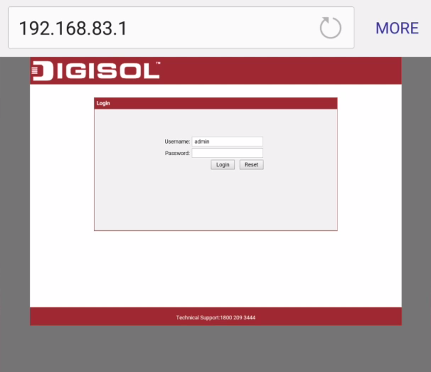 Open your browser on your smartphone and type your ‘Default Gateway IP address’ in the address bar and press enter. If you don’t know your ‘Default gateway IP address’, then click here to find out. 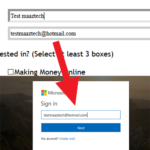 After that, you’ll be asked to enter your username and password to access router settings. 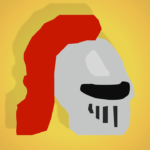 If you don’t know yours, click here to find that out too. Once you are inside, you need to find MAC address filter in your router settings to be able to block internet users. Every router have a different router settings user interface, if you have a different router then you’ll have to search around a bit to find out. It is generally in the wireless section of any router. In digisol routers, you can find by clicking on Wireless>Wireless Advanced>ACL setup. Find out in binatone routers here. 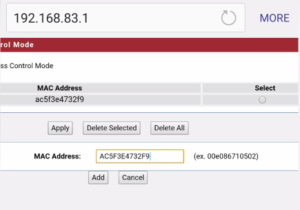 Now paste MAC address(es) you copied earlier, and click add. Then click ‘Enable Wireless Access Control Mode’ and then hit ‘Apply’. Now go back to Fing application and click to on refresh button to re-scan. 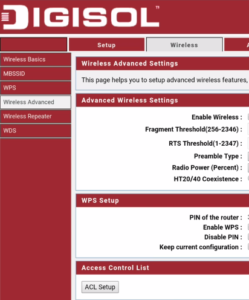 After scan is done, you’ll find all devices other than those put in the router settings, will be disconnected (blocked).